Three days in Glencoe. Each one of them provided a unique story and experience. Wild one minute, calm the next. Glencoe is a wondrous place but be prepared for every eventuality. The five ski centres in Scotland all have unique characteristics. There is something rougher, readier and more adventurous about Glencoe Mountain. 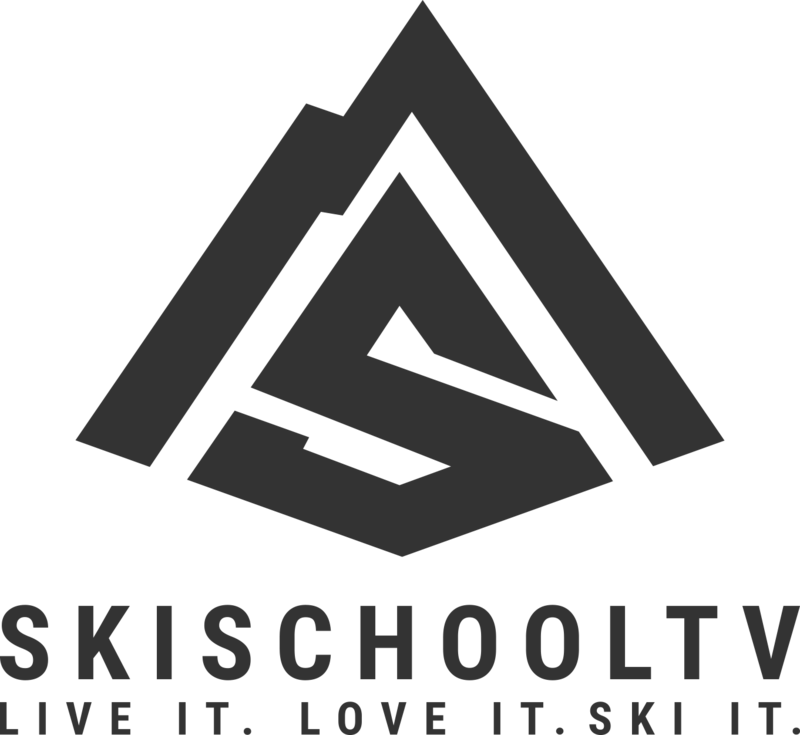 It is a true skiers mountain. It enjoys steeper inbounds terrain than most, many interesting terrain features such as natural half pipes and runs with unusual cambers to test your skill. 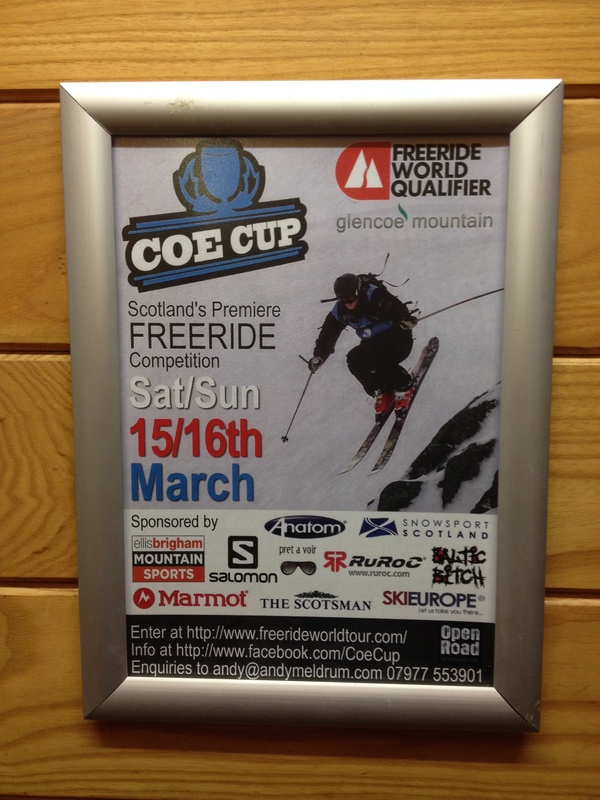 It also has the honour of holding the only World Freeride Qualifying event on British soil. Day 1: New Years Eve – Wow what a thoroughly miserable day in Glencoe. The scenery was stunning as always, that is, when it popped out from behind the clouds and torrential downpours. The gloom actually helped to add to the mystique of the place. We got up there nice and early. The cafe wasn’t even open when we arrived so we had a bit of a wait for our bacon and egg rolls. The lifts were put on hold because of high winds from mid mountain upwards. The decision was taken at 9am to partially open the mountain. The Access Chair, Plateau Poma Tow and Main Basin T-Bar would be the only uplift operating due to the wind. There was heavy rain at carpark level which turned slowly into sleet as you ascended the access chair. Higher up on the mountain wet snowflakes were falling. I might just be being slightly optimistic as they were really more rain like than snow like. There is a lot of snow lying up there. Rising temperatures combined with high winds and heavy rain does not bode well for the snowpack. Come on snow gods be kind please!!! At around 10:30 the winds were starting to pick up substantially. The Plateau Poma was struggling and kept cutting out. Then something happened that I have never experienced on a ski lift before. Not only did it stop but the cable slipped. Everyone plummeted backwards at a great rate of knots. Not a very reassuring experience. Especially when I had a one footed out of control snowboarder heading my way. We hopped off the lift, climbed to the mountain cafe, wrang the water out of our gloves (seems not even Hestra gloves could cope with the downpour) and started to formulate a plan of action. The plan however never came to fruition. It was announced that the mountain was being evacuated because of the storm. It is one of the few times when I haven’t been too upset to hear the fat lady sing..it was actually a blessed relief. The conditions were atrocious. My legs and hands were totally soaked to the skin. 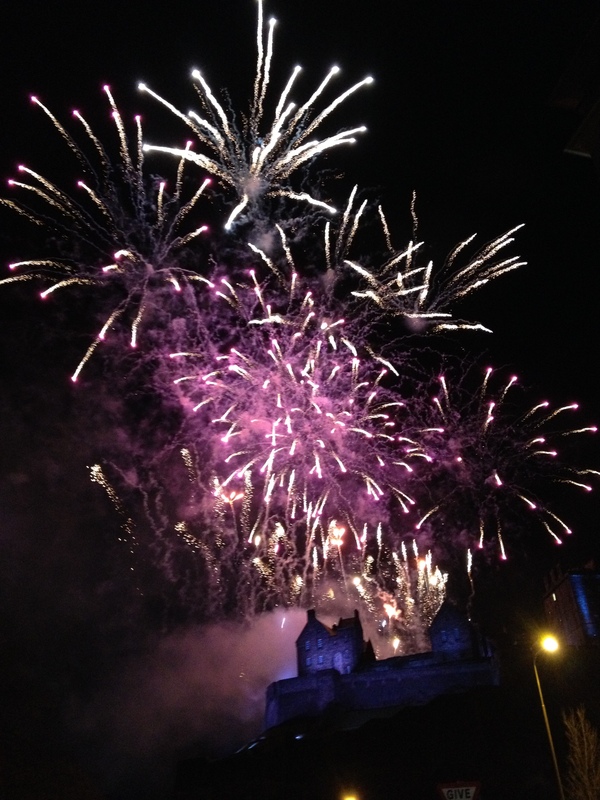 After a fairly late but sober Edinburgh Hogmanay (New Years Eve) and with only 2.5 hours sleep it was time to hop back in the car and head north. I picked up a couple of friends en route to Glencoe. What a difference a day makes. The high winds had receeded and a fresh layer of snow had been deposited to liven up the conditions a little bit. The visibility was pretty poor at times. The kind of whiteout conditions when you don’t know if you are moving or standing still. Glencoe has very few features to help provide definition. No trees, few piste markers, few snow fences..it is pretty easy to get lost. A ski patroller working there once told me that even the staff get lost..sometimes having to hike considerable distances to safety when the mirk cleared. It was a fun day on the hill topped off by skiing down to the carpark. The only disappointment was pressing continuous shot instead of video on my GoPro. I therefore have 441 pictures of the descent. Snow, rock and mud hopping at its best. My poor ski’s took a pounding. 30m of straight skiing over pure mud at the end was a funny way to end the day. Big smiles all round. Finally some sun. That great big fire ball in the sky seems to have been in hiding for months. It only popped out for a short period though. Mr Sun was still mostly overcome with shyness so decided to hide behind the clouds for the majority of the day. That glimmer of sunlight and the ability to actually see where you were skiing injected some energy into the proceedings and removed the need to use the force to guide you safely down the mountainside. The snow on the top third of the mountain was almost perfect. However the 30cms that fell overnight must have been immediately followed by a fairly nasty dose of rain. There were huge areas of nasty breakable crust the further down the mountain you went. Best snow was to be found on the Spring Run. Not too many people had skied it. I am guessing this was due to the preceeding days poor visibility..and Glencoes absent piste markers. The Flypaper was closed due to a high avalanche risk. At the end of the day we had a rather fun ski across the icy crust. All in all a pretty awesome start to 2014. The conditions have improved greatly since I was there at the start of January…in fact there is so much snow your skis drag through the snow in places when you are going up the chairlift. Many of the famous terrain features such as the HaggisTrap have disappeared underneath the whiteness.